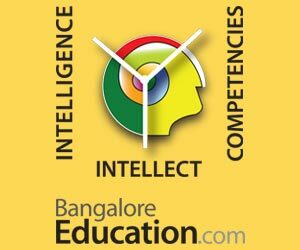 Here are step by step strategies on how to deal with the board exams as well NEET. The exam which is going to realise the dreams of those students aspiring to become future medicos is round the corner. The exam in question is NEET and the aspiring students have to deal with twin priorities over the next few weeks. 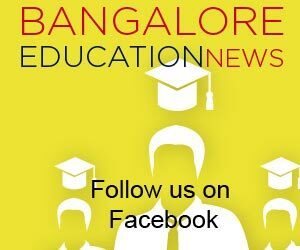 The students have to focus on the forthcoming board exams as well as continue to gain momentum for NEET exam. The priorities might seem conflicting but careful introspection would reveal that the exams complement each other. In a subject which is a fine blend of concepts and facts like Chemistry, focus 50 per cent of the effort on conceptual depth, problem solving and application of concepts. The remaining 50 per cent of the effort should be focused on theoretical portion (fact based questions especially in Inorganic Chemistry, equations, conversion steps from one family group to another in Organic Chemistry). Having left no stone unturned in terms of meticulous planning and rigorous execution of the plan, the student is all set to succeed in NEET. Approach the exam with a winning mindset. Good luck to the students to come out with flying colours in NEET.